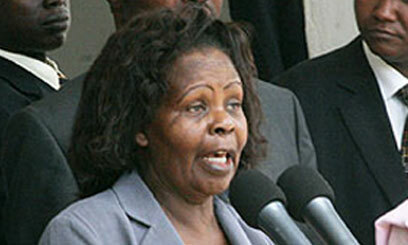 Kenya’s former first lady, Lucy Kibaki has died at a London hospital. 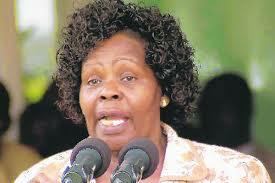 A statement from President Uhuru Kenyatta announced her passing on Tuesday morning. He went on to state, “On behalf of all Kenyans and my government, I convey heartfelt condolences and encouragement to his Excellency, Hon. Mwai Kibaki, family and friends”.